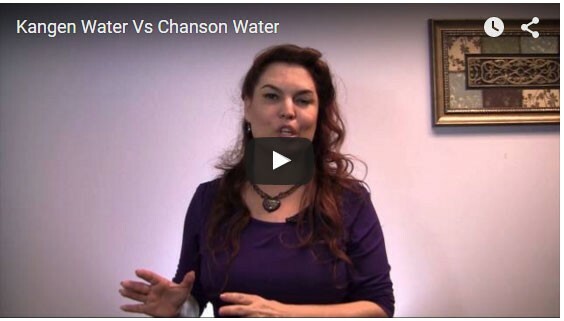 Wondering what the difference is between Kangen water and Chanson water? Both are brand names for ionized water produced by electric water ionizers. Click here to shop for Chanson water ionizers.